Cider was a staple beverage at Monticello. Jefferson’s extensive orchards yielded many kinds of apples, some for eating, some for cider. 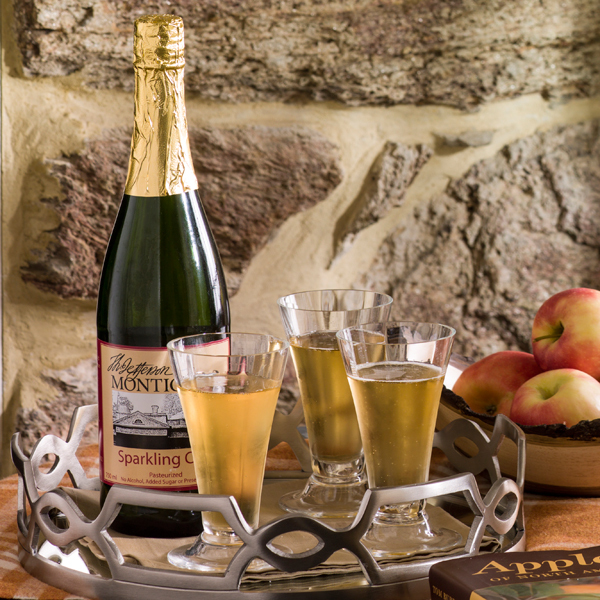 A blend of several varieties results in the clean, fruity taste of our sparkling cider. 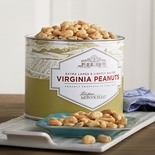 Pasteurized and non-alcoholic, it contains no preservatives or added sugar. Case of twelve 25.4 oz. bottles.